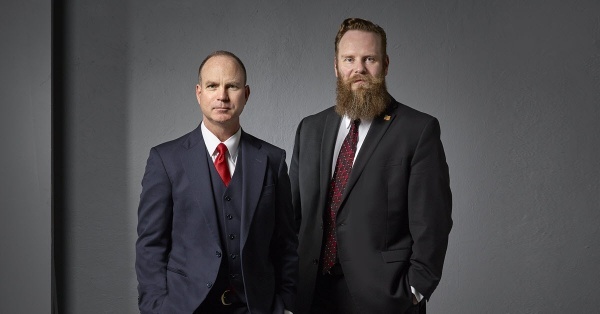 DALLAS – Family Law partners Jeff Anderson and Brad LaMorgese of boutique firm Orsinger, Nelson, Downing & Anderson, LLP, have earned selection to D Magazine’s exclusive Best Lawyers in Dallas list for 2019. This marks the 12th D Magazine appearance for Mr. Anderson and the seventh for Mr. LaMorgese in recognition of their Family Law work. 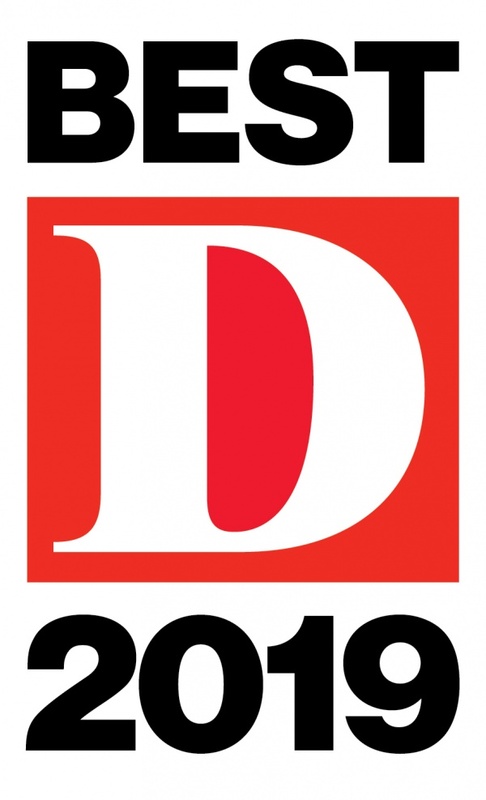 Every year D Magazine recognizes the top North Texas attorneys selected through lawyer nominations, peer-review voting and an independent panel of distinguished lawyers working in conjunction with the magazine’s editors. The list is featured in the May 2019 edition of the magazine and is available online at www.dmagazine.com. To learn more about Orsinger, Nelson, Downing & Anderson, visit https://www.ondafamilylaw.com. Often honored for their exceptional work in Family Law, Mr. Anderson and Mr. LaMorgese are both Board Certified in Family Law by the Texas Board of Legal Specialization. They have earned recognition to the Top 100 lawyers in Texas and in Dallas-Fort Worth from Thomson Reuters’ Super Lawyers and are also listed in The Best Lawyers in America guide. In addition, Mr. Anderson was recently included in the Dallas 500, which recognizes the top business leaders in the Dallas-Fort Worth area. Orsinger, Nelson, Downing & Anderson, LLP, is a nationally recognized firm with more Top 100 Super Lawyers in Texas than any other Family Law firm in the state. With offices in Dallas, Frisco, Fort Worth and San Antonio, Orsinger, Nelson, Downing & Anderson, LLP, is one of Texas’ largest Family Law firms. Each partner is Board Certified in Family Law by the Texas Board of Legal Specialization, as well as a member of the Texas Academy of Family Law Specialists.